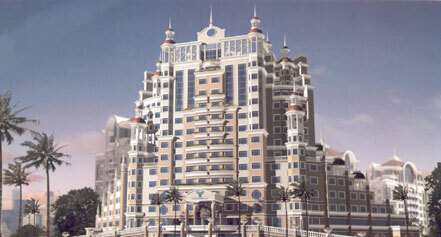 Hotels in Dubai - Sheikh Zayed Road Dubai Hotels and Sheikh Zayed Road Dubai Resorts UAE with huge discount guaranteed! Suitably located off Sheikh Zayed Road, the property is adjacent to the Dubai International Financial City, 3 minutes away from the Convention Centre and a 10 minute drive from the airport. Jebel Ali, the Media City and the Internet City are just 20 minutes away. Search for World Wide Hotels ?